At Columbia Manufactured Homes, you will find more house for the money. Not only are the homes beautiful, elegant, and solid construction, they are affordable. Let us help you customize your dream home. Choose a floor plan from hundreds of modular homes and manufactured homes, then customize your new home to satisfy your every need. 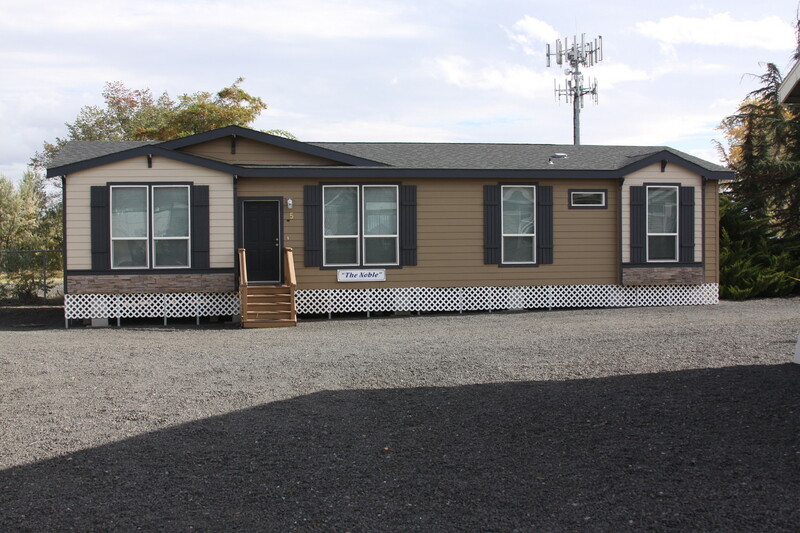 Why choose a manufactured house from Columbia Manufactured Homes? Outstanding comfort and quality for less money. Customize the home to fit your family's budget and lifestyle. Over 200 floor plans to choose from. Eliminate weather delays and construction waste. We can help arrange financing. Speed of set-up and delivery. We handle it all, start to finish, from site-preparation to those finishing touches. 5-Star Customer Service during and following the sale. Give us a call or email us. Stop by our show lots and walk through our model display homes today. See our Golden West homes at our location in The Dalles, Oregon or our Marlette Homes at our location in Union Gap (near Yakima), Washington.